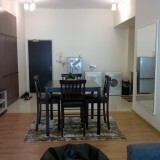 KLCC Parkview Studio service luxury apartment, 33rd floor, 615 sq. 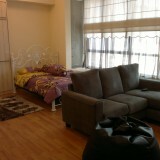 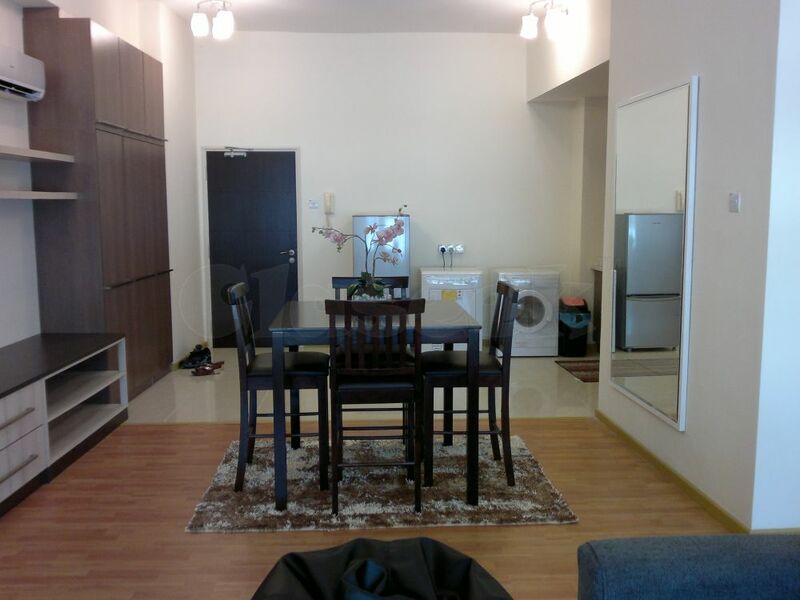 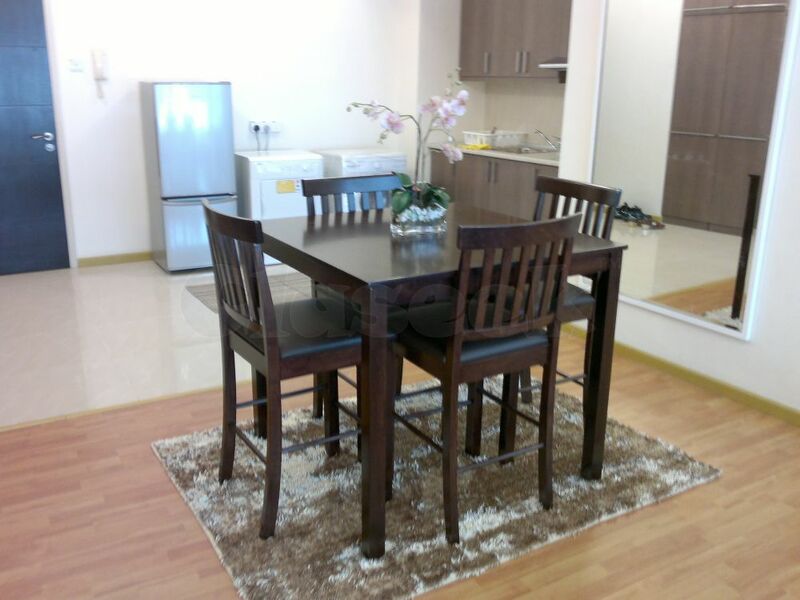 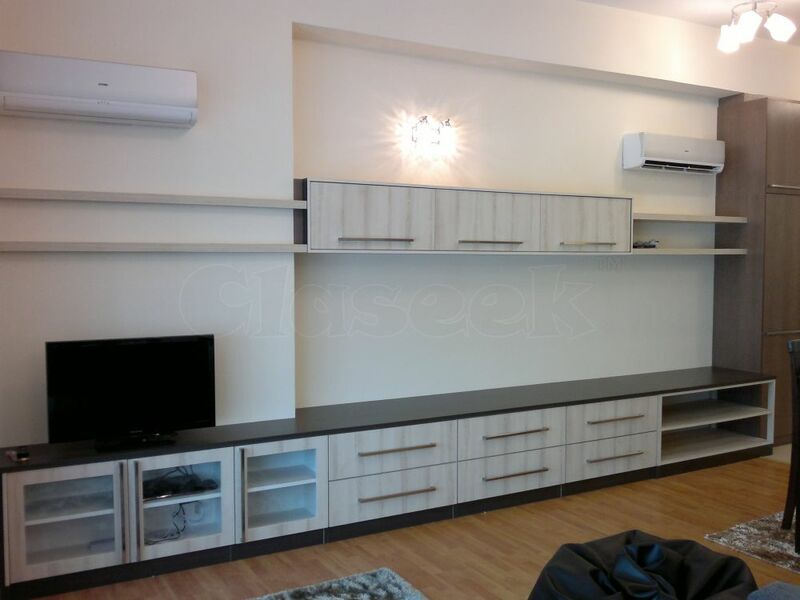 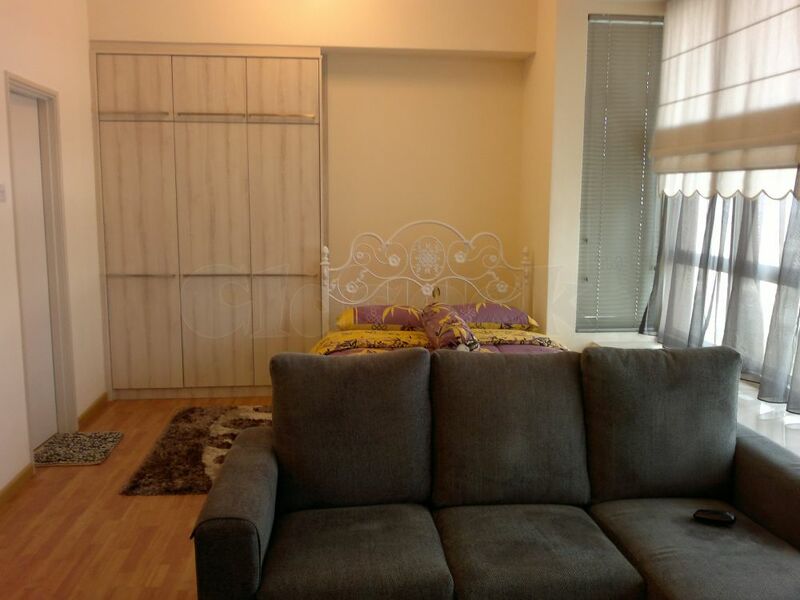 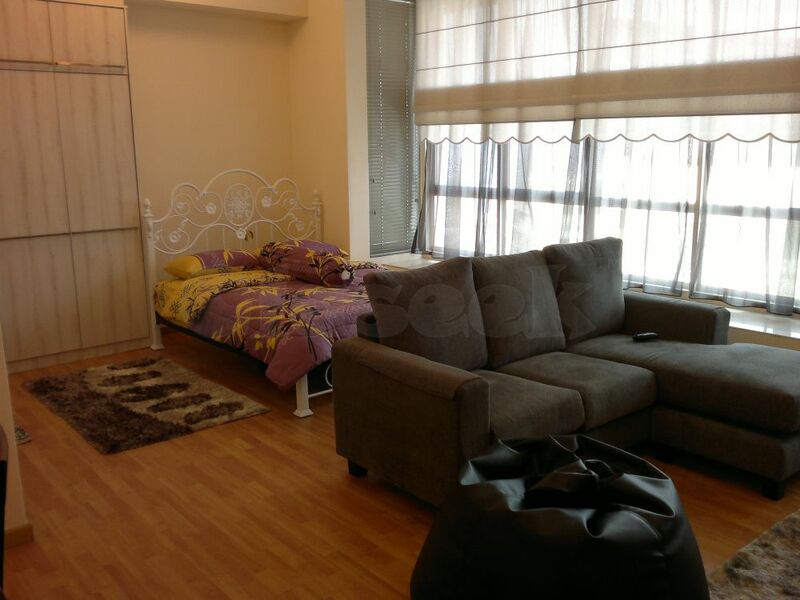 ft., overlooking & 5 minutes - walk to KLCC. 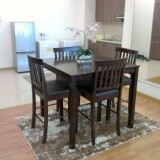 Fully furnished: 2 air conditioners, washing/ dryer, refrigerator, Bed/Mattress, kitchen cabinets with hob and hood. 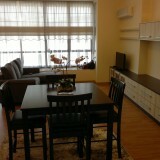 Full condo facilities with security, swimming pool and gym. 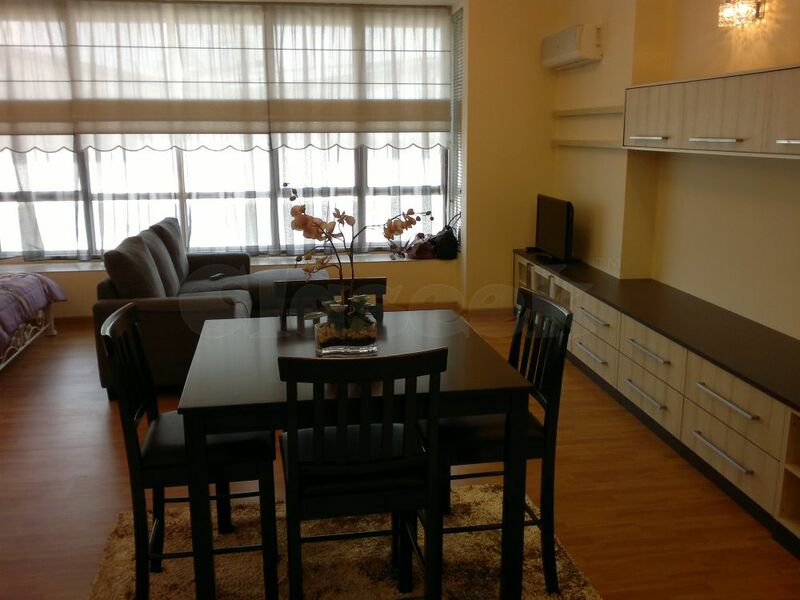 Parkview luxury service apartment is opposite KLCC and ideal location within the city centre, walking distance to KLCC LRT station and 10 mins walk to KL Tower.